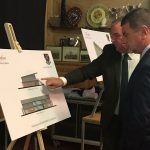 For a number of years the current HHRFC Clubhouse at Whitemans Green has been inadequate for the needs of a thriving community rugby club and is no longer fit for purpose. 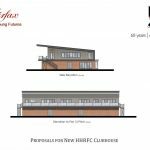 With the generous assistance of the Club’s main sponsor, Fairfax, and its education foundation Fairfax Building Young Futures, the Club is planning to build a state-of-the-art multi-sports pavilion at Whitemans Green. 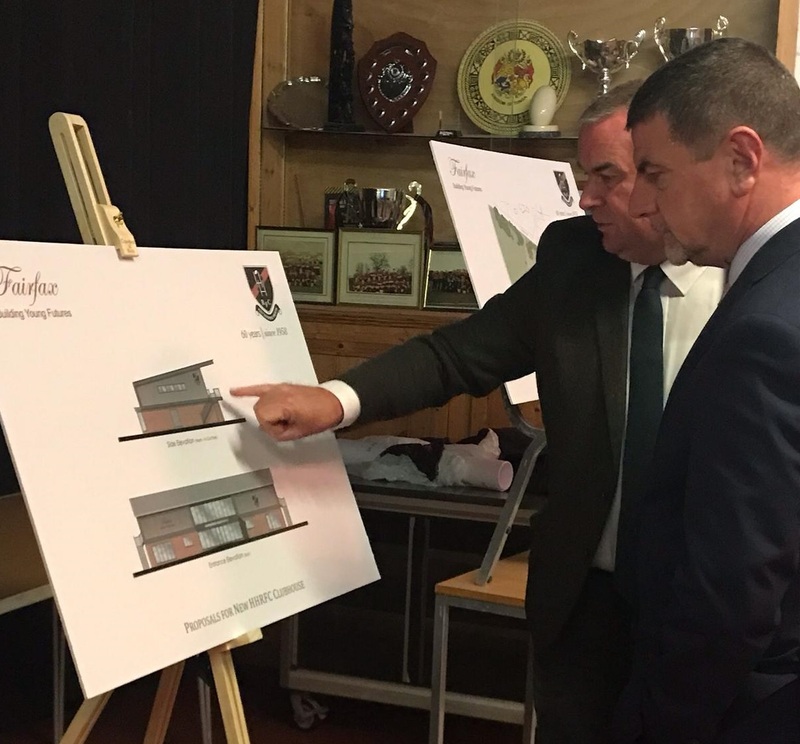 This will provide the rugby club with a new Clubhouse, offer facilities to support other local sports clubs, provide Fairfax Building Young Futures with a base and offer enormous benefits for the health and well-being of the local Mid Sussex community. 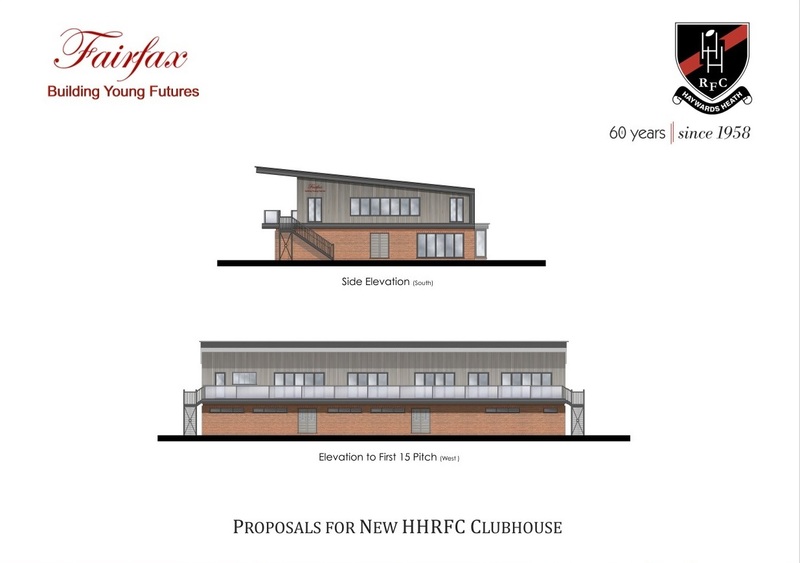 The Club held a successful public consultation on Wednesday 5 December at the current HHRFC Clubhouse at Whitemans Green and the proposed plans received great feedback. If you were unable to attend the public consultation and you wish to discuss the plans or have any questions you can contact the club by email on rugby@hhrfc.co.uk and they will be pleased to answer any queries.